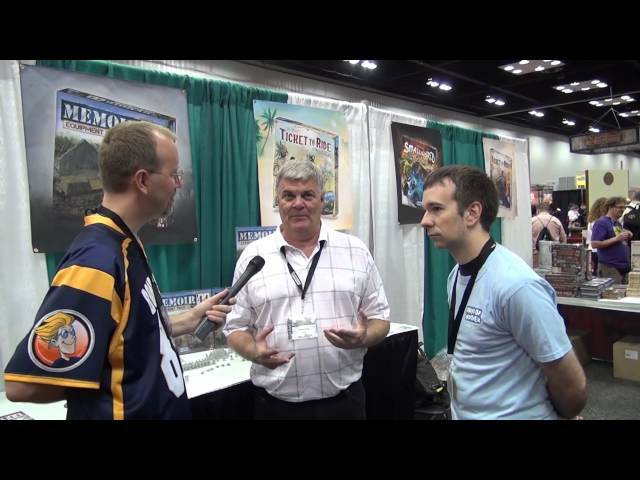 Memoir '44 is a light historical war game where players recreate some of the most memorable battles of the Second World War. From the D-Day operations of Omaha Beach and Pegasus Bridge to the battles through the Ardennes and Operation Cobra – this head to head game features strategic cardplay, 144 detailed miniatures and a wealth of scenarios to conquer. 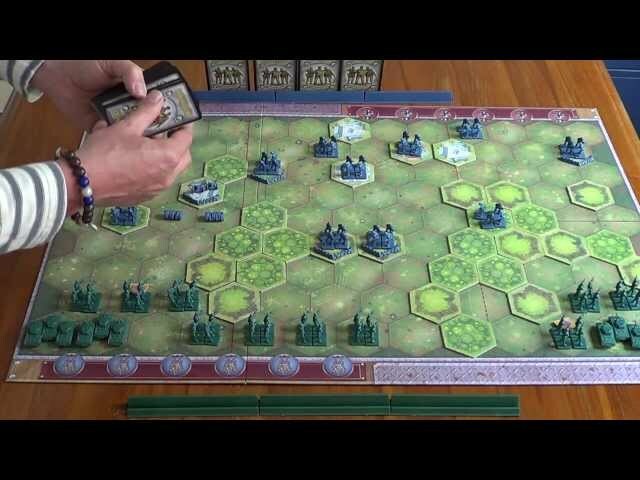 The 15 scenarios of Memoir '44 (not including many free scenarios available on the official website) replicate the placement of troops, terrain, and objectives of each faction. With its simple and deep ruleset, based on the Left-Center-Right card play of the Command and Colors system, Memoir '44 can accommodate 2 players, team play, and if players buy multiple Memoir ‘44 sets, players can experience the hectic chaos of war for up to 8 players with Operation Overlord rules. Noble Knight GamesMemoir '44 Mega-Collection #1 - Base Game + 29 Expansions! Memoir '44 Mega-Collection #1 - Base Game + 29 Expansions!